 AVIONEWS - World Aeronautical Press Agency - Defense. Aircraft exchange agreement between Spain and South Korea? Defense. Aircraft exchange agreement between Spain and South Korea? Spain and South Korea are conducting negotiations to sign an aircraft exchange agreement. The first would trade an unspecified number of Airbus A-400M transport aircraft with the Kai T-50 and KT-1 training aircraft, in what might be Seoul's first export to a European country. 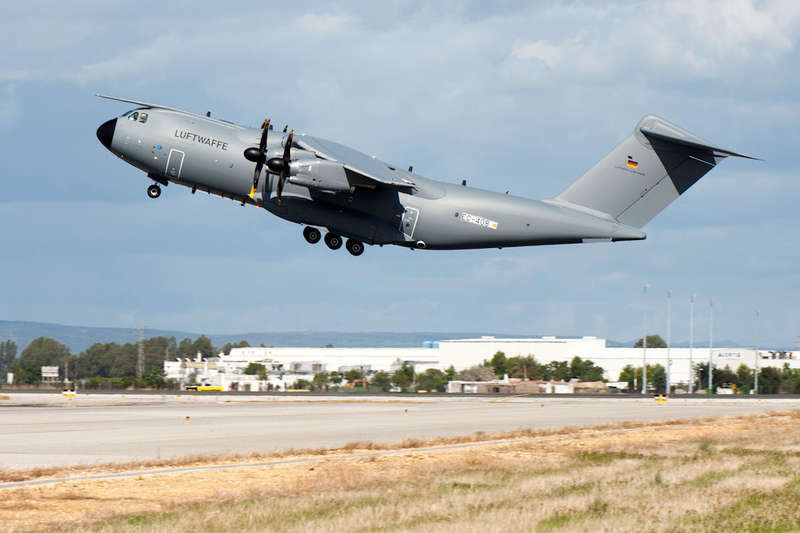 As reported by the South Korean press, the defense ministry would have received the proposal of the Spanish government that it intends to reduce the number of ordered A-400Ms and -by time- is looking for potential buyers, after the aerospace company Airbus has given the go-ahead for the sale of 13 of the 27 aircraft. The first negotiations between South Korea and Spain would start during the last "Farnborough Airshow", and then continue in November, and now they would be close to formalization, because only the number of A-400M to be delivered remains to be decided, which could be either 4 or 6 in exchange for 30 KT-1 and 20 T-50. In the coming days, Korean government officials will be in Spain to sign the contract.